Any graphic designer or web designer knows the importance of quality stock photography. Not only can stock photos transform the look of a website but they can also influence a visitors impression by providing credibility and trust. This small difference can affect how users interact with your website and even impact sales. 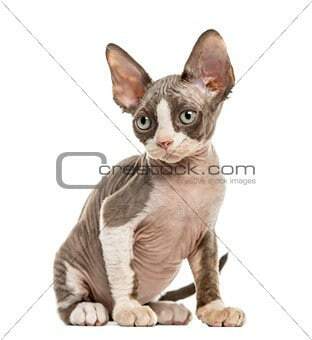 Even as a web developer I was once influenced by the stock photos used on web templates. If I was purchasing a template for a particular industry I would purchase a template that included images related to that industry. I also base buying decisions from websites on how they look as I mentioned above. If they look cheaply made then chances are I’ll probably go to another website that looks more credible. Dollarphotoclub.com was a stock photo website that I had used for a number of years that was comparable to some of the best stock photo websites. I had used a number of paid stock photo websites that would charge $10 and more for quality images whereas Dollar Photo Club provided quality stock images for only $1 each. Thus it allowed me to purchase more images and save on costs on web design. It was truly a gold mine for many agencies and freelancers. 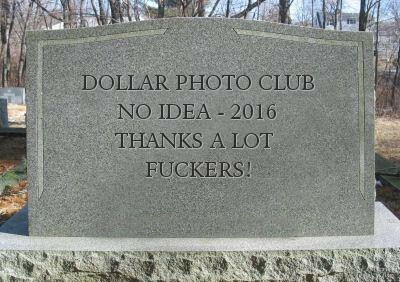 On April 2016, Adobe had announced the purchase of Dollar Photo Club. They had ended the run of one of the most popular stock photo websites available and increased the cost of photos exponentially. This had angered many graphic designs and web designers across the United States and Canada. A couple months ago I found a new website that offered similar quality graphics and images as Dollar Photo Club called CreStock which provides royalty-free stock photos and vector illustrations. It is the only website I could find that was comparable to the once great website where you can purchase quality stock photos and images for only $1. If you’re someone who doesn’t want to spend any money you might want check out my blog on free stock photo websites however the options and quality aren’t very impressive. 99Club is another website that was recommended as an alternative to Dollar Photo Club which also provides cheap stock photos. However you have to purchase a membership which costs $99/year which then provides you access to 200XXL image downloads. After taking a look at the quality of images on 99Club I have to say CreStock is still my number one choice since you don’t have to purchase a membership and the quality of stock images is much better. It’s very difficult for every student to find a good homework help online website… Most of the services are not so good at all! Luckily, there are a number of homework platforms that are actually providing top quality homework help, like MaxHomework!